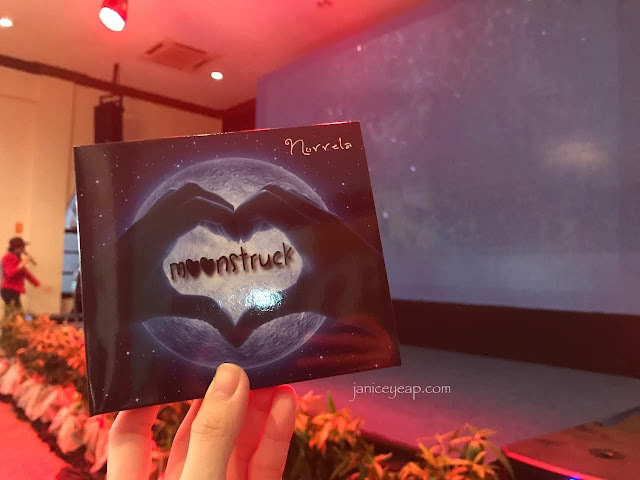 It's with a great pleasure to be invited to attend the launch of "Moonstruck" album by Norrela at WOW KL a week ago. I was beyond excited to witness this album launch by Norrela. Norrela combined her writing and signing skills when she got tired of singing other people's songs. She then decided to begin writing lyrics based on her personal experiences locally and abroad be it happy, sad or even angry. She had to relive those experiences again to finding words in describing her feelings. 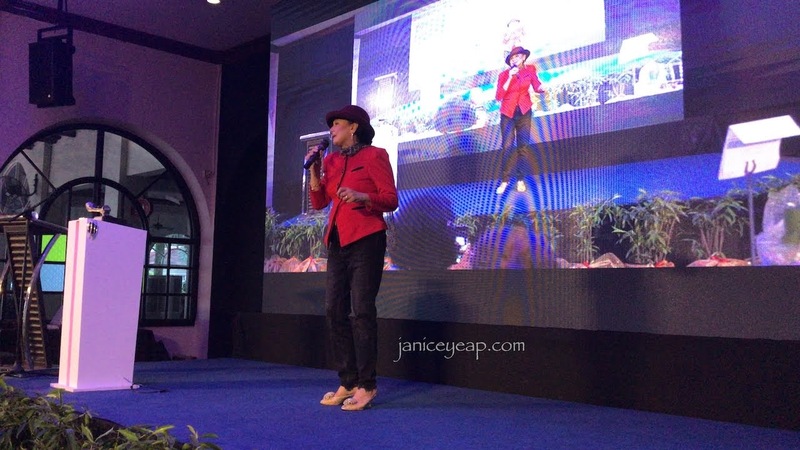 Norrela performed two songs from the album before the launch ended with a lucky draw session. Norrela took a leap by approaching Andy Court, an award winning producer in Australia. 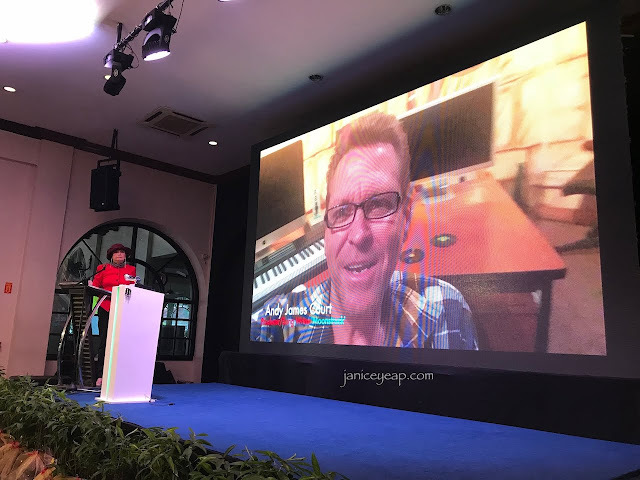 Andy has won over 30 over awards nationally and internationally in Australia. Andy then added on melody on to her lyrics with full accompaniment. The renowned producer then interpreted her lyrics by producing beautiful songs and it was indeed world class recording. 10 songs were completed and the recording was done in Australia. 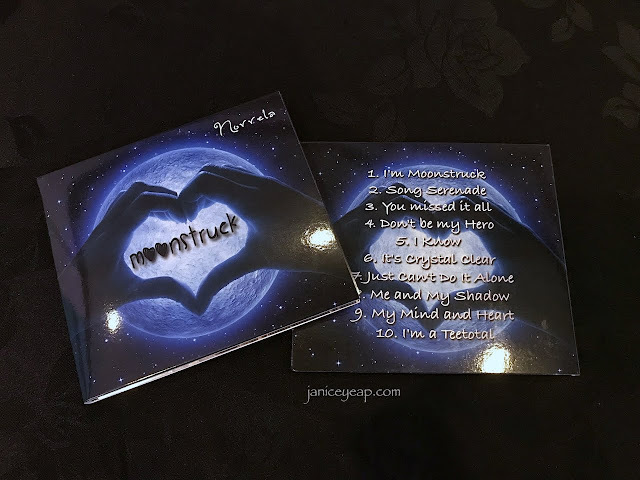 Thus, Moonstruck was produced with "I'm Moonstruck" being the main track. "I can express better in English due to my eduction during my yesteryears. Second life is more about passion rather than bread and butter as the lyrics in Mind and Heart say so. Songs are evergreen and they will be my legacy for future generations to enjoy", said Norrela. 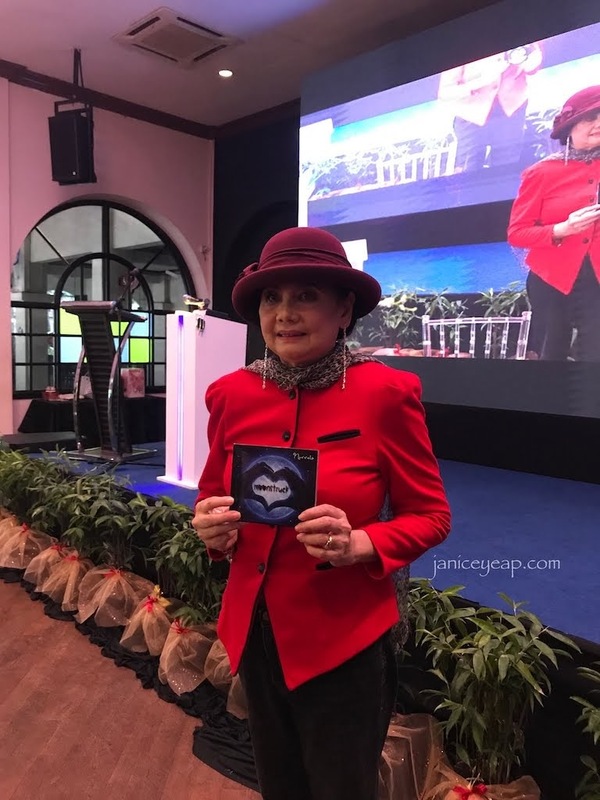 Did I mention that Puan Norrela Iznin Abd Ghani, the author of "Memancing Hati Anak Remaja" is also a professional trainer and certified hypnotherapist? She is married with 3 boys and has a degree in Applied Biology. Subscribe to Norrela Moonstruck to view her music video "Moonstruck" and "Just Can't Do It Alone".